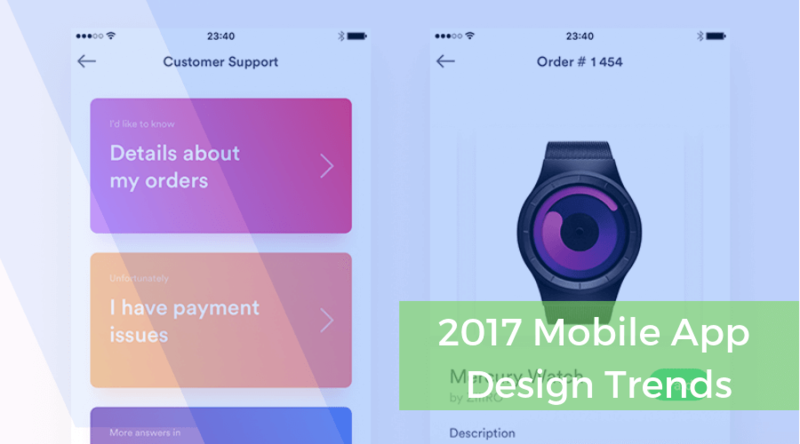 In this blog post, we will discuss about the most popular mobile app design trends in 2017 that bring out beautiful mobile applications for end users. 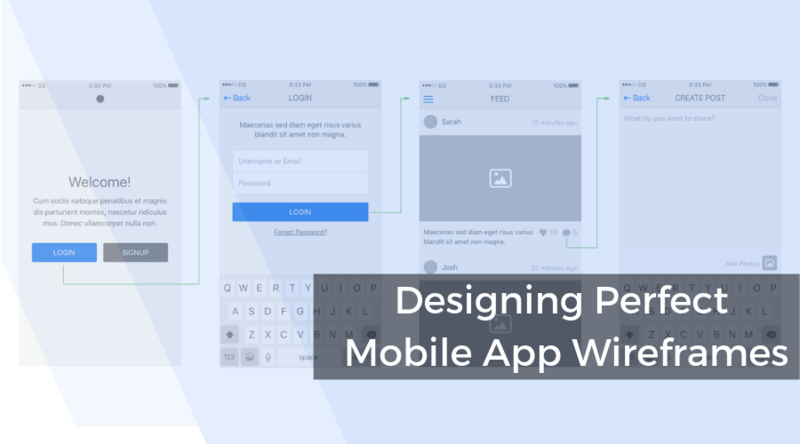 What makes a mobile app design perfect? Well, before answering the question, it is important to understand the purpose of your app project. The mobile app design serves its ultimate purpose of offering an engaging and an intuitive interface. If your app’s design fails to deliver the same, it will not be able to serve its ultimate purpose. It is important to include the modern trends when designing a mobile app to drive your business. Your app design must deliver quality experience to make your business loved among target users. 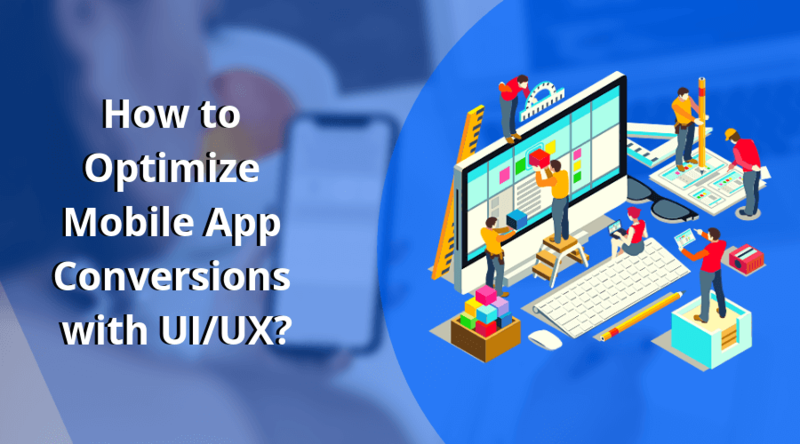 Majority of app designers ensure the best implementation of popular trends when designing an app, aiming to provide an ultimate experience to your target audience. It has become one of the most popular mobile app design trends in 2017, especially for Android platform. Introduced by Google, material design advocates three-dimensional appearance of elements to improve an overall appearance of UI. It includes many important things like shadow, cards, edges, etc., to refine users’ experience entirely. Card layout design is in a huge practice in this year. It is the best way of improving an overall UX experience of a mobile app and makes it more engaging. 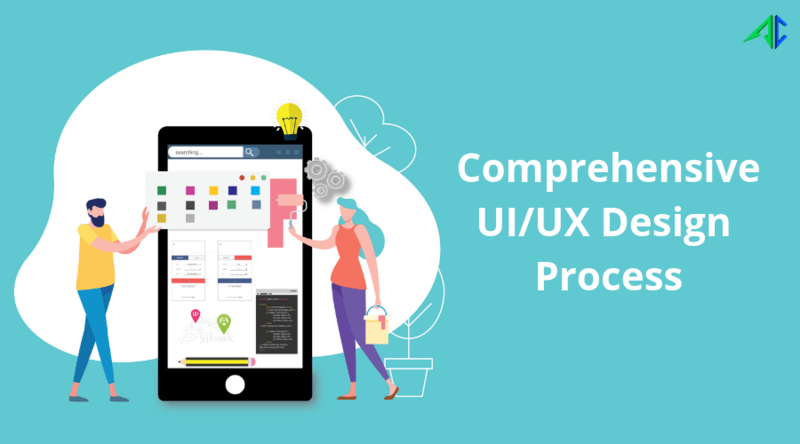 Since its introduction in 2014, it has been a popular app design trend for a few years and redefined the UX standard. It aims to shift users’ attention on functionality from visual appearance. Creative scrolling is the most trending concept used in mobile app designing. The recently launched mobile apps feature gestures instead of navigational buttons. Users tend to like this innovative way to access a mobile app. The gesture-driven approach is an inspiration for many mobile app developers who aspire an improved user engagement and retention. In today’s time, apps are above smartphone, tablets and similar gadgets; these are now developed for a range of wearables including smartwatches, glasses and more. The ever-increasing market share of smart wearable continues to shine with the widen user-base. In the present year, businesses are repeatedly introducing various feature-rich apps that delivers an incredible user-experience and a convenient space to perform various tasks smartly. Typography is the most impactful factor to rev up the accessibility of your mobile app. Along with navigation, layout customization and UI; you need to deliver content using an adaptive typography. Be careful with space, font types, headlines, paragraphs, and hierarchy of content while progressing with the mobile app designing process. Mobile apps that portray colorful elements over a white background are no longer in trend, though that is evergreen. In 2017, the creative UI/UX designers are serving a great example for the usage of bright colors over dark backgrounds. The interactive layouts of mobile app designs look more impressive and favorable to fascinate your mobile app users. Animation acts as an important factor to connect with the users and enables them to explore the amazing world of lifelike experiences. If you want to show creativity in your app, the functional animation will add spark to your mobile app’s design, and help you get an entertainment stuff in a logical manner. Interestingly, animation enables you to attract eyeballs of your user to desired section of the screen. Following mobile app design trends helps a lot in influencing user activities, driving them towards end-goal. The design trends keep changing every year Ritika. Say, iPhone X brought the revolution of full stretched app screens, and other device manufacturers improvised it to all screen.